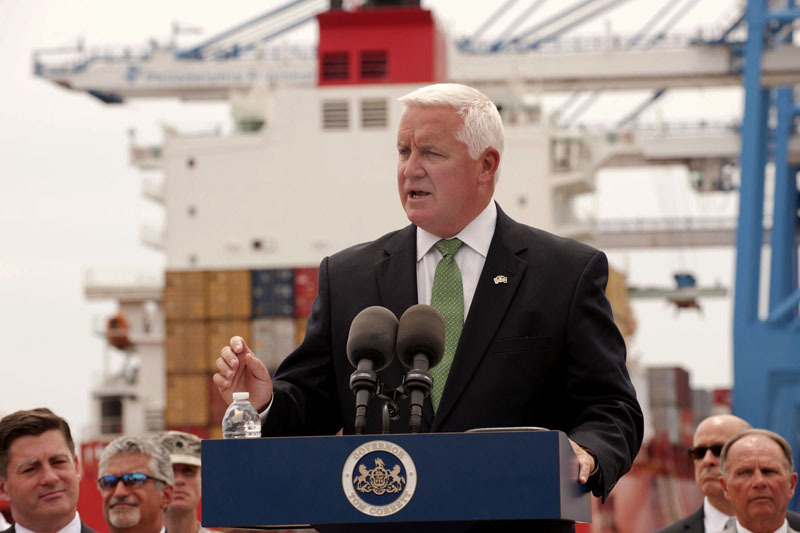 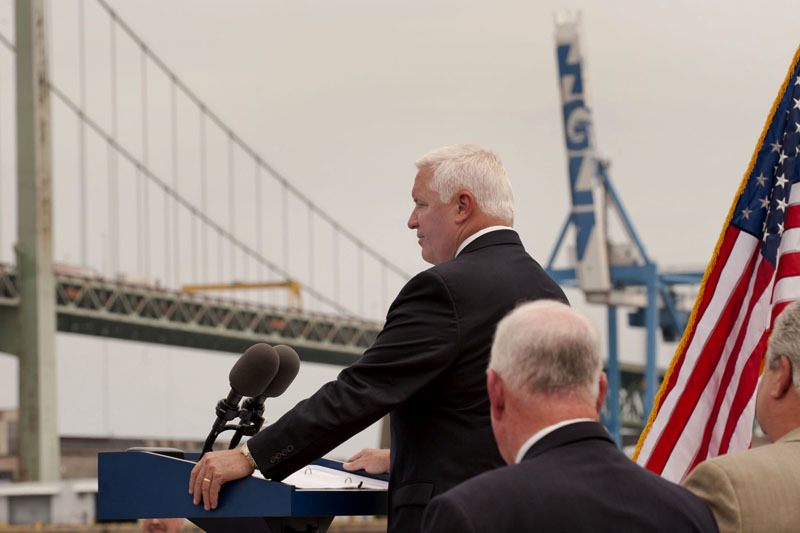 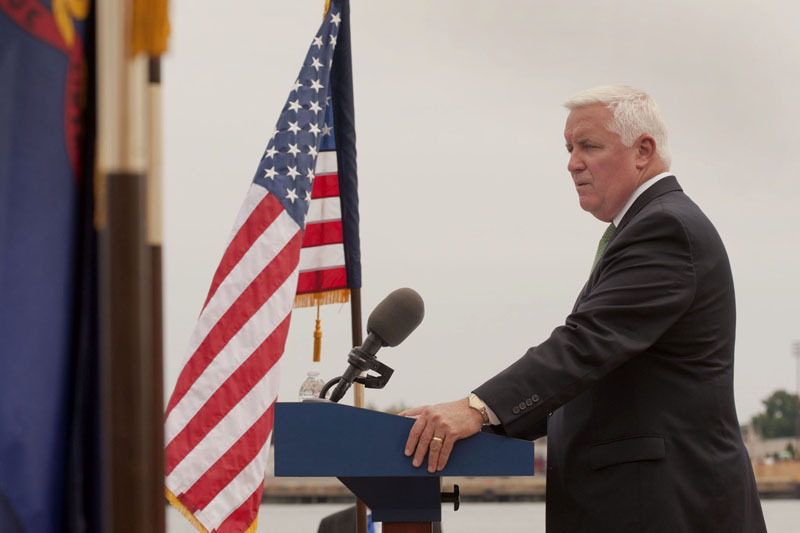 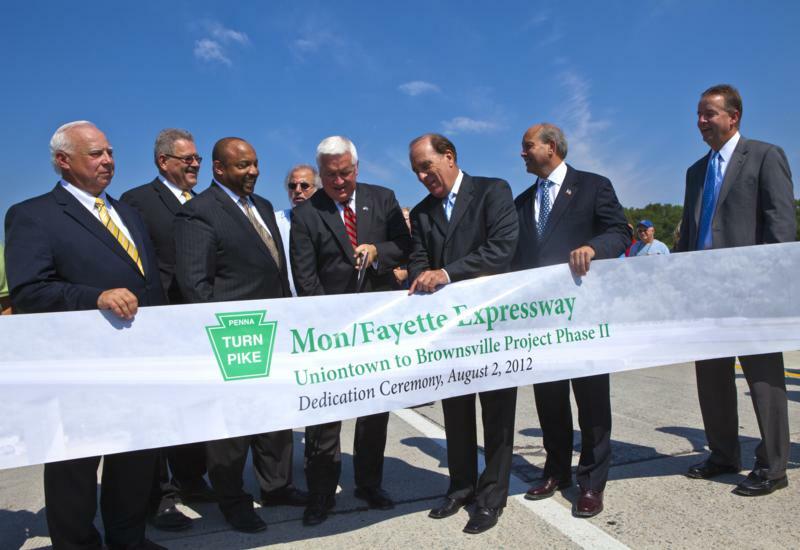 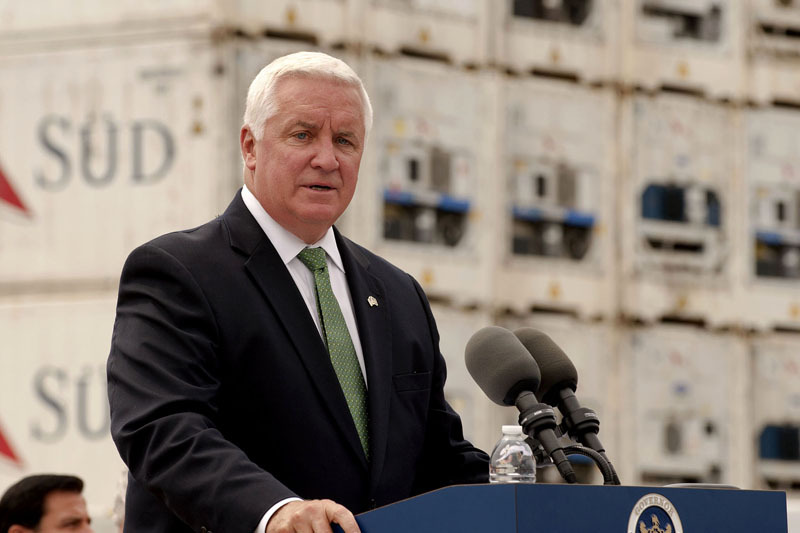 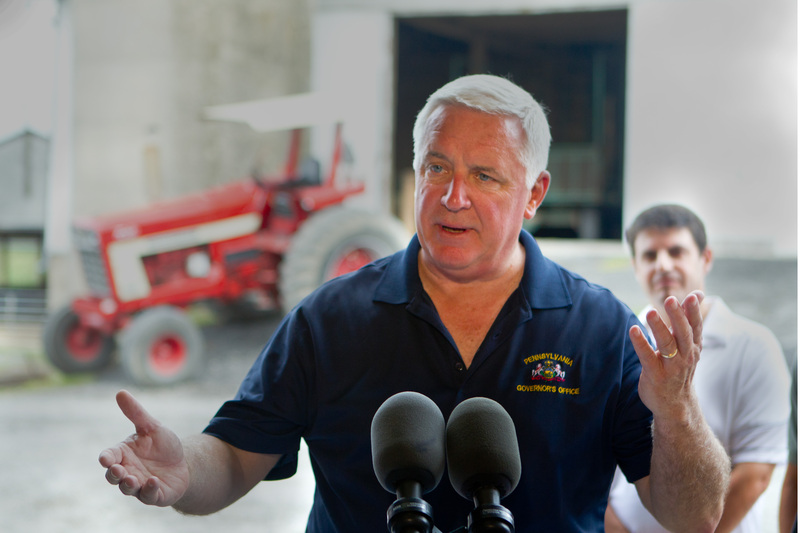 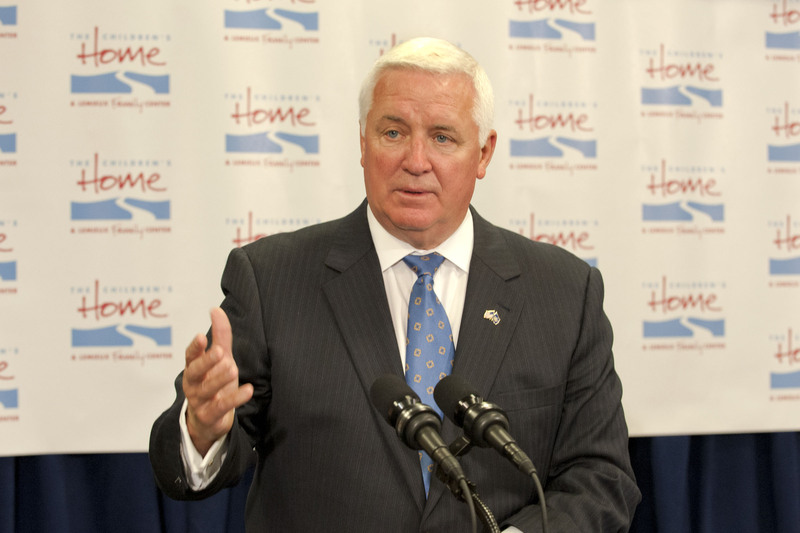 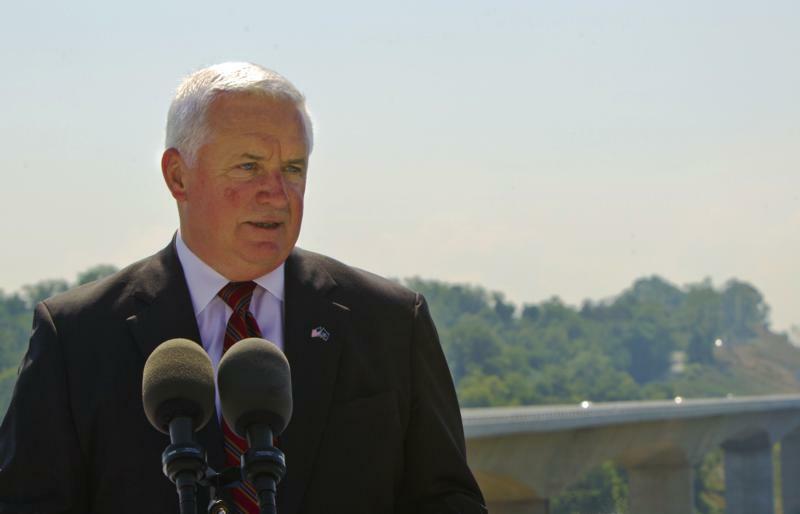 Governor Corbett offers comments on todays' announcement by Allegheny County, the Pittsburgh Port Authority and The ATU of an agreement to avoid service cuts in Allegheny County. 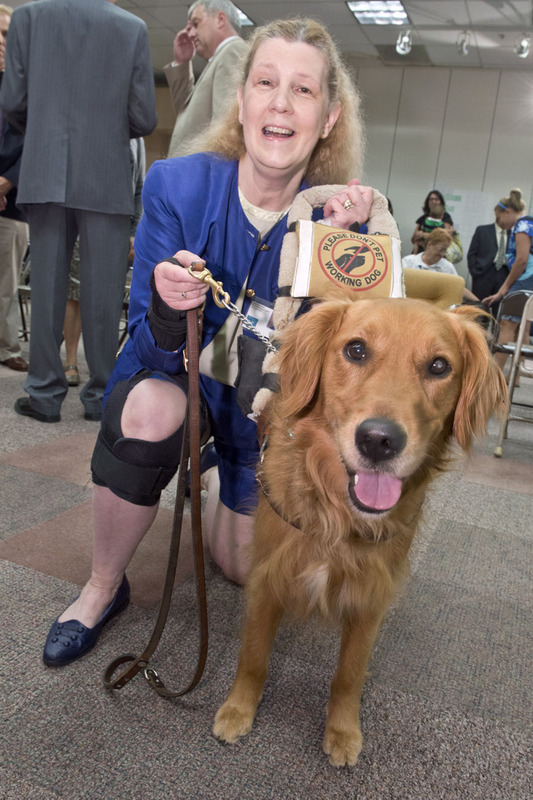 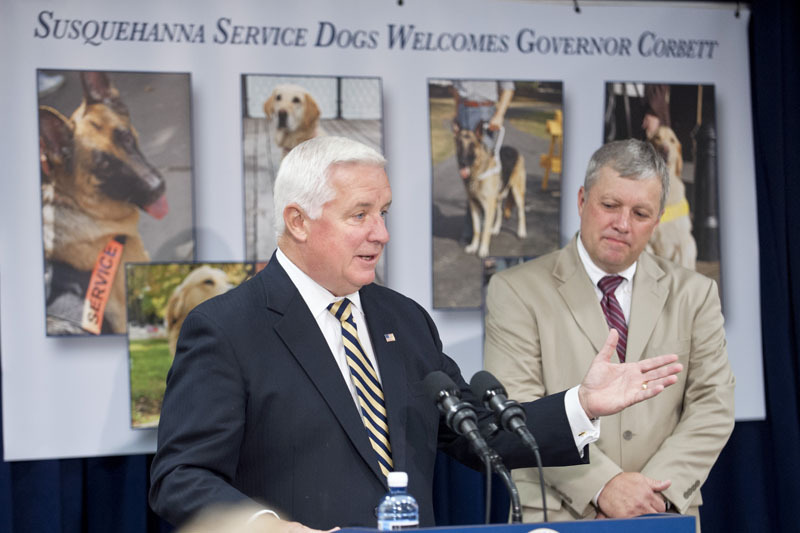 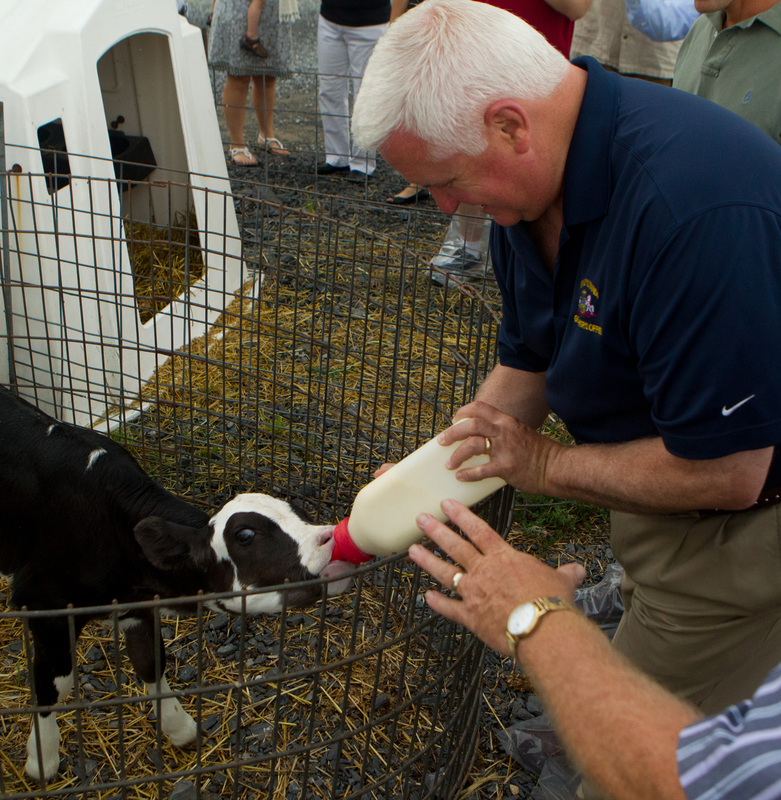 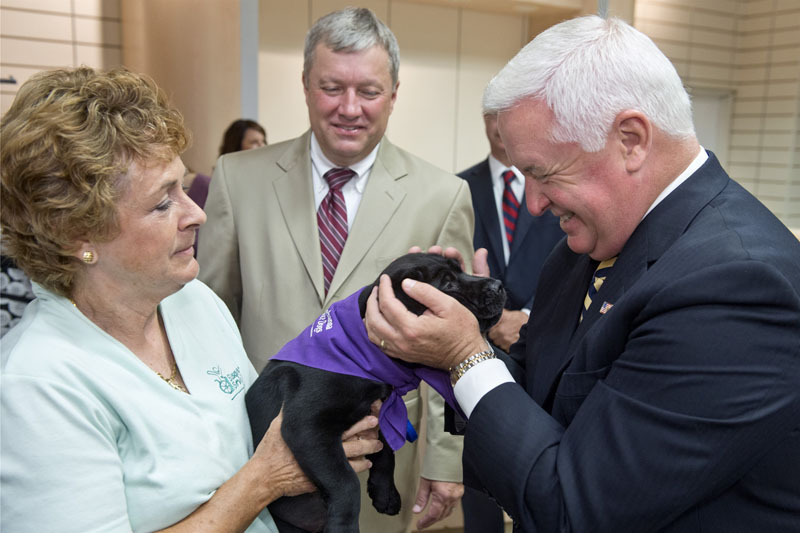 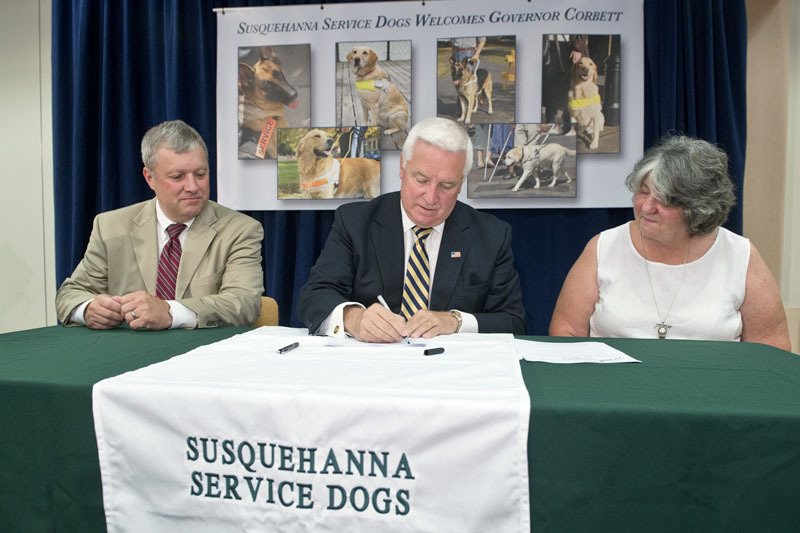 Governor Tom Corbett today ceremonially signed legislation that will offer help to service dogs and their owners. 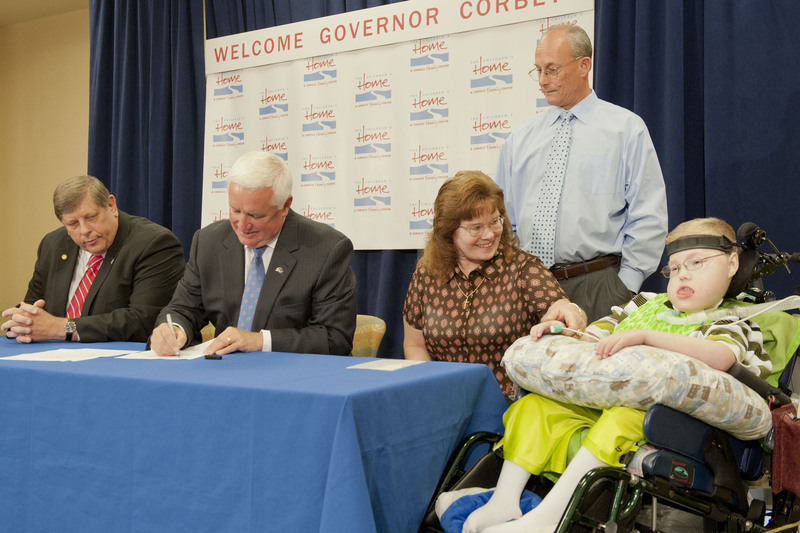 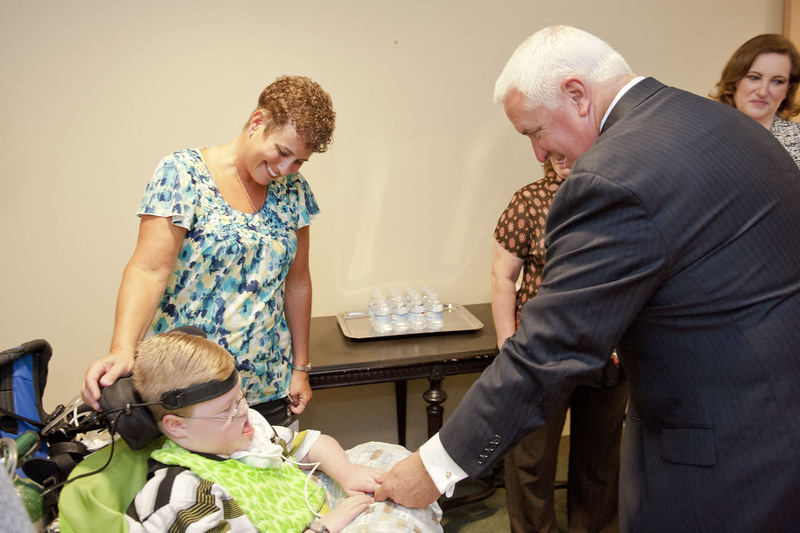 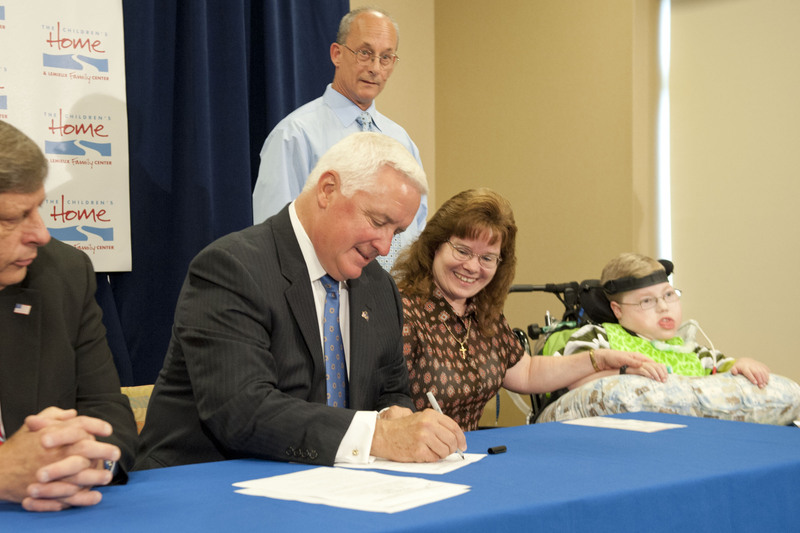 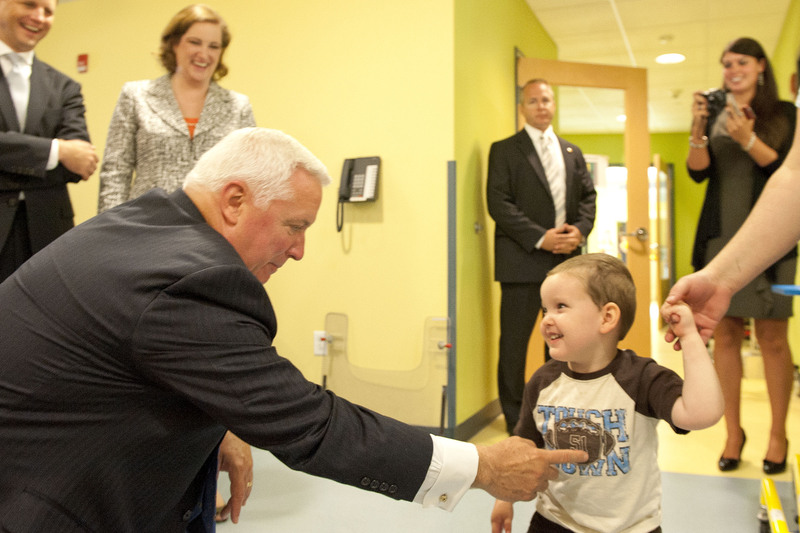 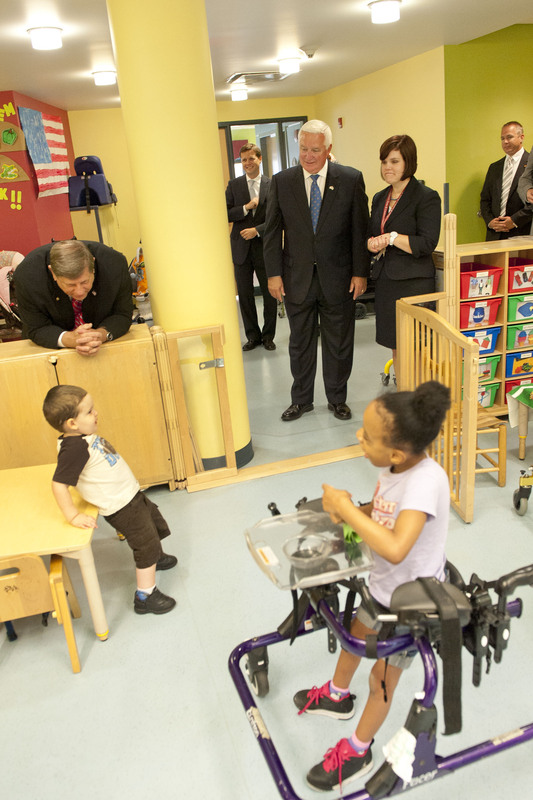 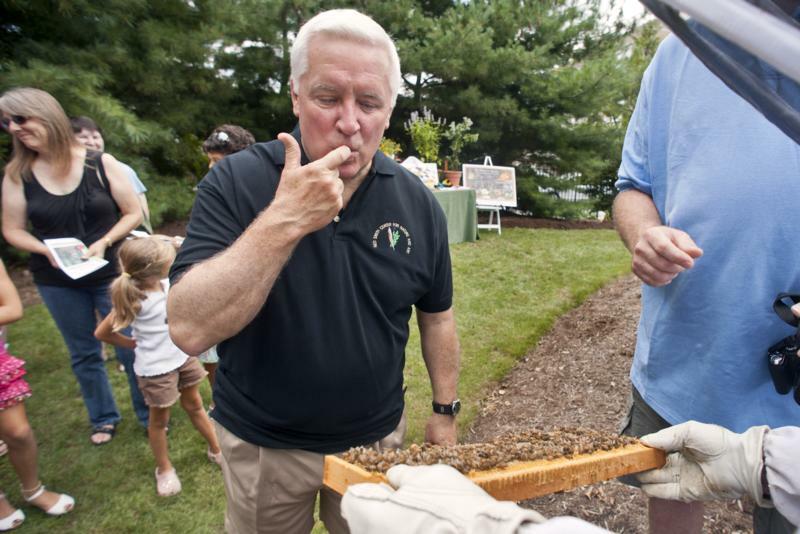 Governor Tom Corbett today ceremonially signed House Bill 1960, allowing medically fragile children to receive treatment at pediatric extended care centers (PECCs) until the age of 21.